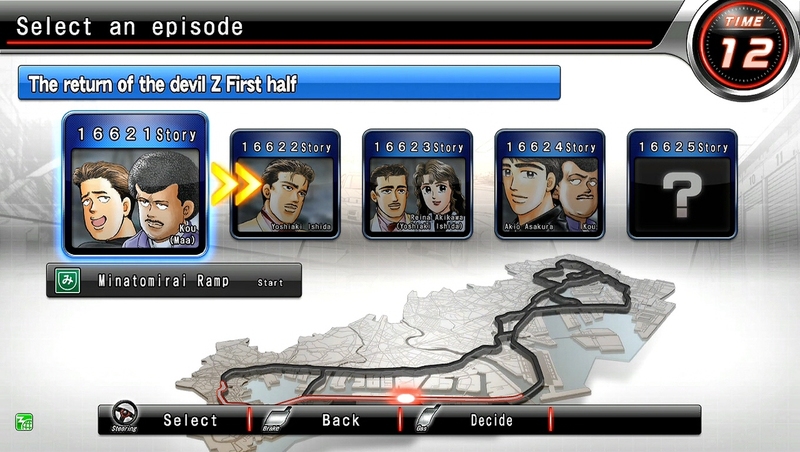 My Wangan story with Z...! so let's go set up. You're such a car freak. and get an condo somewhere? For real.. I've wasted enough time at my repair shop! Give it up already! I've got school today! Oh! A (*Player car). They drive pretty nice. How's it handle? Give it a try. It's got a different feel to it. It's pretty fast. that (*Player car). Seems just right for you. It's only 80% of my real power. Akio switched to "that car". We can't even pick up chicks! Well, you fix up old clunkers, too. That Z31 was better, though. the body shop, so it can't be helped. Getting hooked on a clunker? same name as him. "Akio Asakura". I heard that's why he bought it. But the last owner told 'em to scrap it. That Z! That's gotta be bad luck. Akio say he always liked Z.
I never thought he was that dumb. I'll never get sick of racing it. It's good to love your car. It's the real deal and fast! Hmm... I know what you mean. But your car is stock. 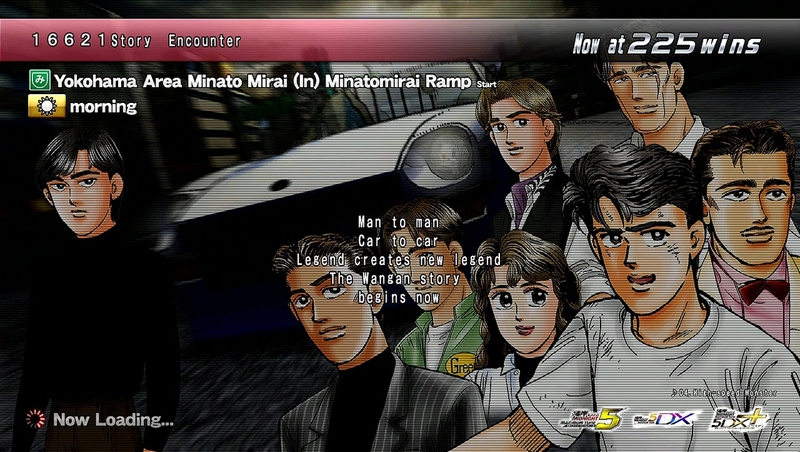 The Wangan will be a bit rough. Heh... I can give you a hand.